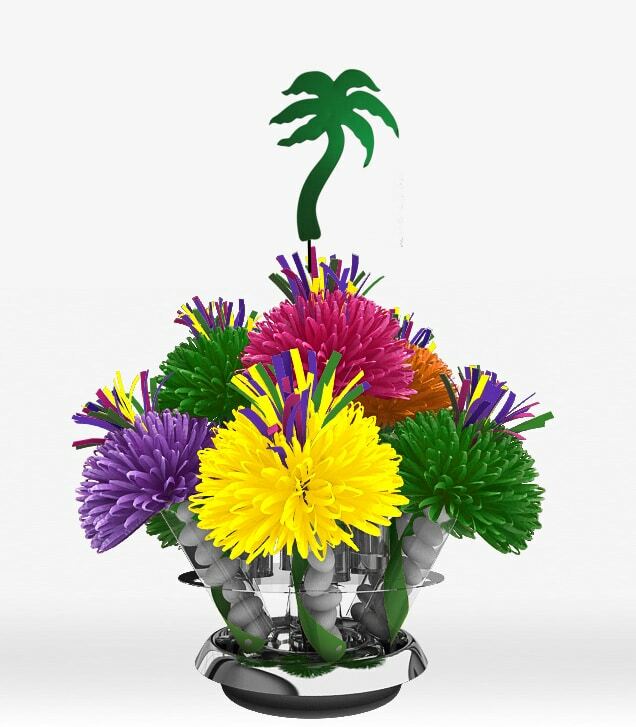 Say “Aloha!” to our festive and fun tropical, Hawaiian, and Luau themed centerpieces and favors in one. 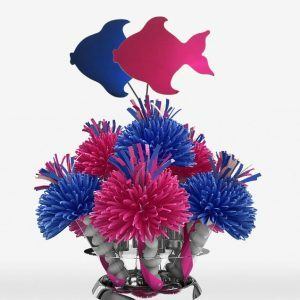 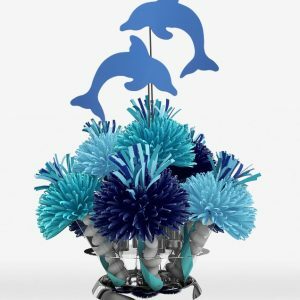 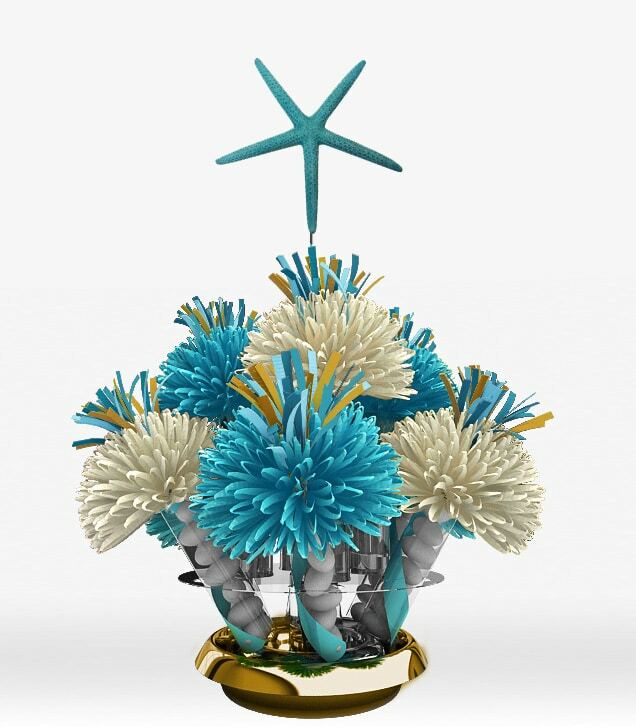 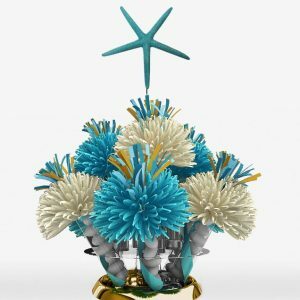 Whether you’re throwing an under-the-ocean themed wedding, a Hawaiian luau birthday party, or a beach bum theme summer event, Wanderfuls can help you design the perfect tropical or Hawaiian centerpiece for your party. 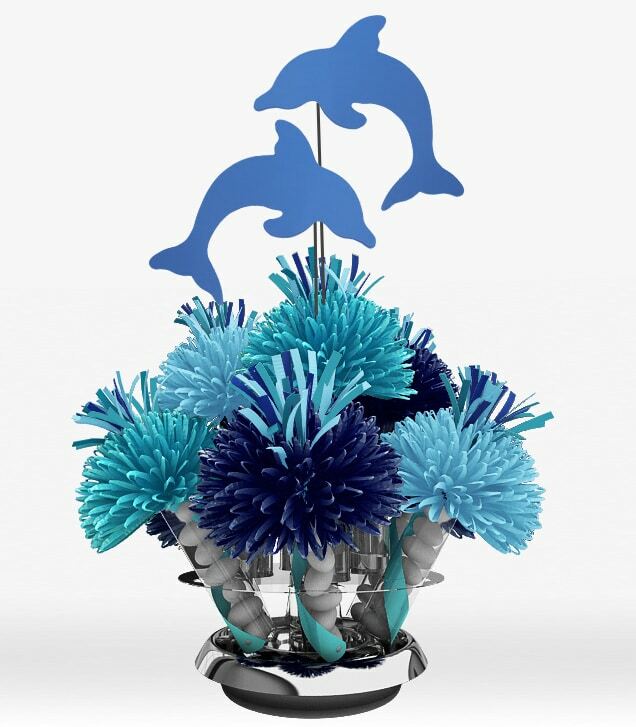 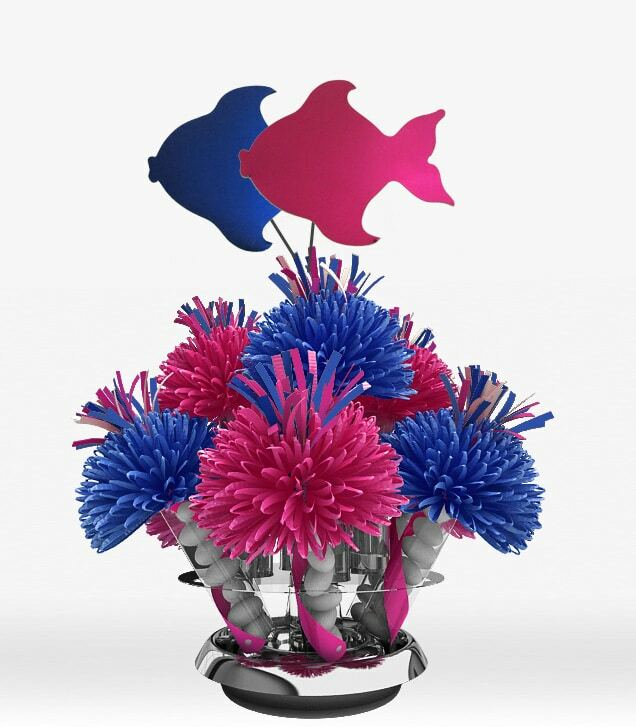 You can choose the perfect colors for you, from beautiful ocean blues, to bright tropical flower colors. 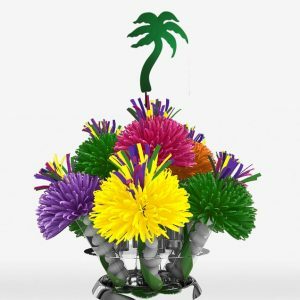 Then, fill them up with tropical themed candy Runts, or any other candy you’d like.